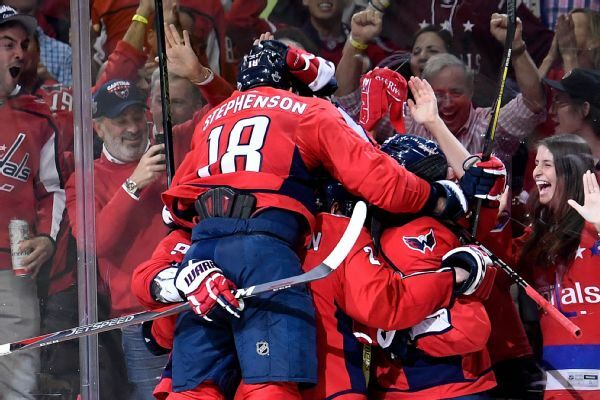 Fueled by physical play and "desperation," the Capitals kept their playoff hopes alive with a Game 6 win over the Lightning. 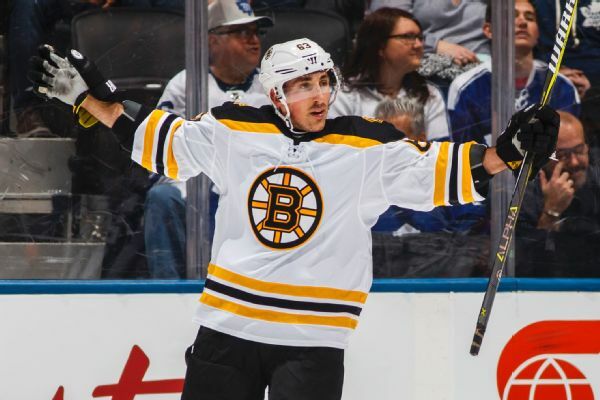 The NHL says it has issued an edict to Bruins' forward Brad Marchand to stop licking opponents after an incident with Lightning forward Ryan Callahan in Game 4 of their playoff series Friday. 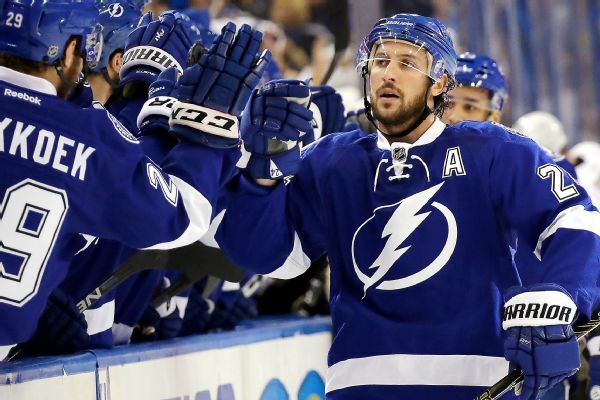 Bruins winger Brad Marchand hit the Lightning's Ryan Callahan low in Game 4 -- and then followed up by attempting to lick him. 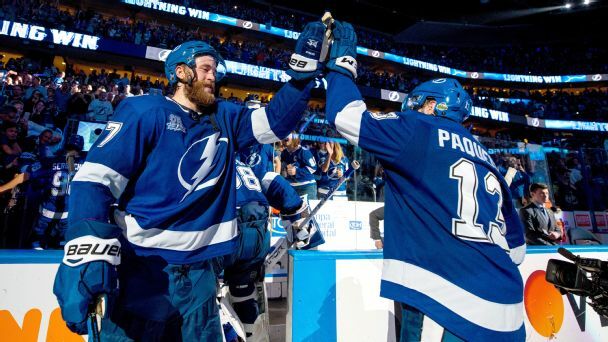 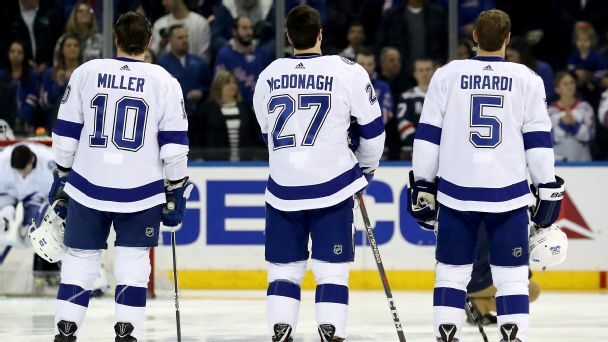 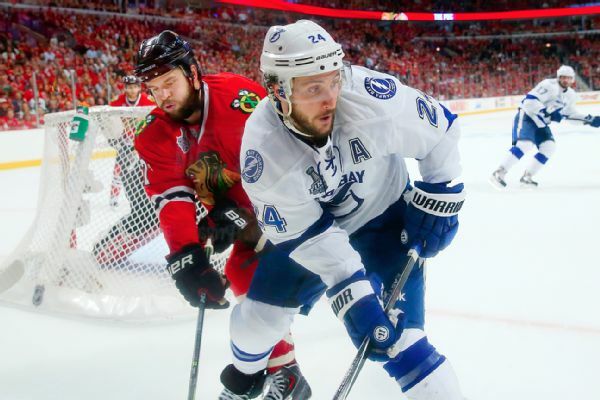 The Eastern Conference-leading Lightning will be without Ryan Callahan indefinitely because of an upper-body injury he suffered Thursday night. 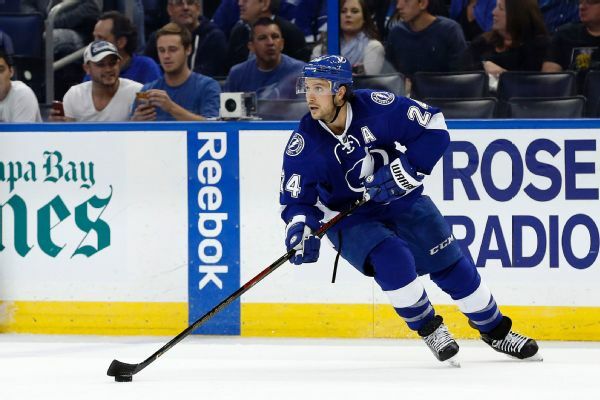 Winger Ryan Callahan will be sidelined indefinitely after undergoing a second hip procedure in the past year.